Bellona.org > Latest News > Carbon Capture and Storage > Bio-CCS > Can the oceans provide sustainable bioenergy? Can the oceans provide sustainable bioenergy? This is the question Bellona is asking the European Commission to dedicate more attention to finding out. On the back of the EU’s need and stated goal of improving its bioenergy policy and sustainability, Bellona has submitted a response to the European Commission’s consultation on the matter, highlighting marine bioenergy potential. Bellona’s response addresses the need to learn from past bioenergy mistakes – including driving deforestation outside Europe, food competition and indirect land use changes – while focusing on the need to look to truly innovative sources for bioenergy, in particular to the oceans and seaweed. The EU currently relies on bioenergy to meet 60% of its renewable energy target overall, and 90% for the renewable energy in transport target. Bellona is asking that bioenergy continues to play a role, albeit at a vastly improved and potentially dramatically reconsidered manner. “We need integrated, well-thought through sustainable solutions that take what we have a lot of, like saltwater, to make what we need more of, like sustainable bioenergy” says Bellona advisor Marika Andersen. “Then we must look at options for integrated solutions, combining for instance offshore wind, aquaculture and seaweed production with advanced biorefining and carbon capture and storage – all the while retaining the cascading use principle at the center” Andersen continues. Projects like Sahara Forest and Ocean Forest, of which Bellona is a co-founder, are early examples of this. Bellona works on better understanding the potential of seaweed. 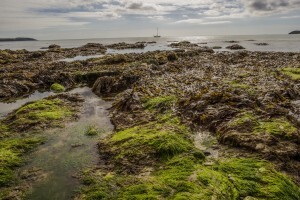 While micro algae have benefited from more attention and research, possible energy uses from seaweed are not yet as well studied, but may be significant. 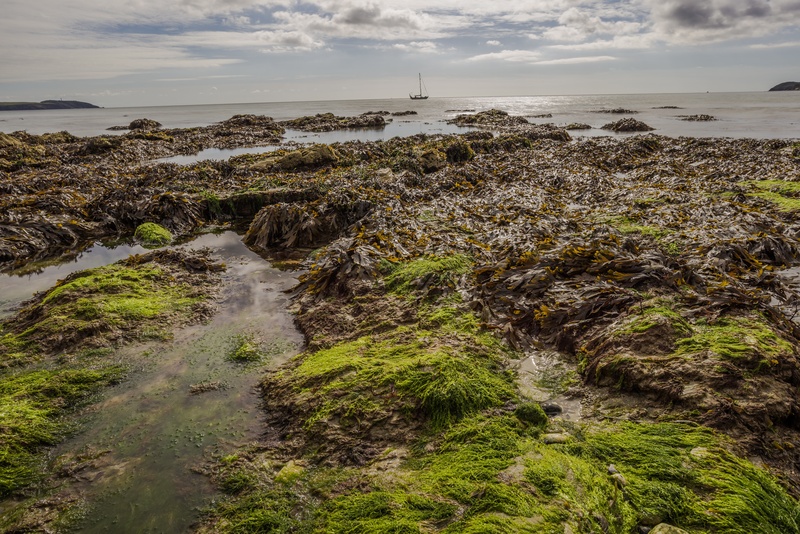 The high carbohydrate content renders seaweeds highly suitable for bioethanol and biobutanol production, where the sugars are fermented. Meanwhile, the low lignin content eliminates many of the challenges currently faced by wood-based bioethanol producers. Bellona calls on the Commission to further promote sustainable, marine bioenergy for heat and power and biofuels in sectors that can’t otherwise be decarbonised, like aviation. Bellona further calls on dedicated resources to better understand the environmental risks of industrial scale marine biomass production and to shed light on the difficulties in attaining necessary emission reduction targets and carbon removal without sustainable bioenergy.